A fresh and sweet texture for this thermal moisturizing fluid, suitable for all skin types. 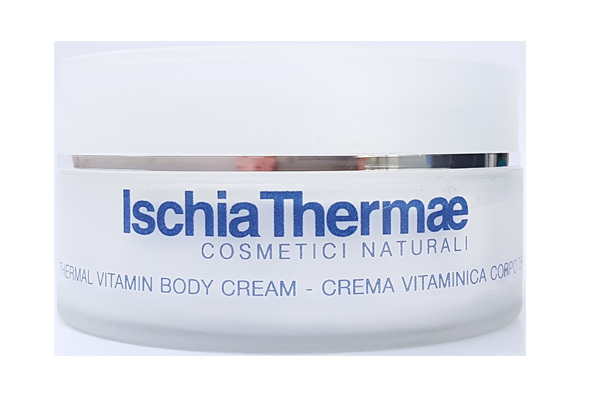 A boost of deep hydration, wisely measured during the day, to give the skin of the face turgidity, tone and vitality, data of the thermal water, the primary element of this product, rich in minerals and trace elements. The formulation contains scientifically selected active ingredients that are particularly similar to the skin tissue, targeted to the moisturizing activity: - Vegetable microspheres, transporting active ingredients, enriched with: Seaweed extract, flax, Althea (from the root), Almond (from the fruit); - Hyaluronic acid, essentially plays a surface action, fixing on the stratum corneum, retaining a considerable amount of water; - Horse-chestnut excellent decongestant; - Horsetail, remineralizing; - Vitamin E (in liposimial form) with marked antioxidant properties, helps to maintain the connective tissue in optimal conditions; - NMF (reconstituted), helps to maintain the wetting of the stratum corneum. APPLICATION Morning and evening, after having thoroughly cleansed and toned face and neck, apply Thermal Moisturizing Fluid before daily treatment.